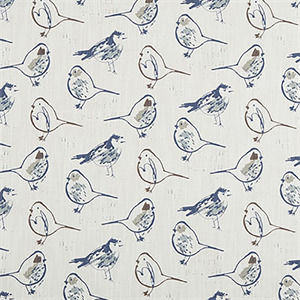 Bird Toile Regal Blue is a whimsical fabric with small birds in shades of blue and gray on avery light bluebackground. The birds are outlined in brown to subtly introduce another color into the palette. Bird Toile fabric is absolutely perfect for any decor in the form of pillows, drapes, bed skirts, duvet covers, shams, headboards, ottomans, slipcovers, and shams, just to name a few. 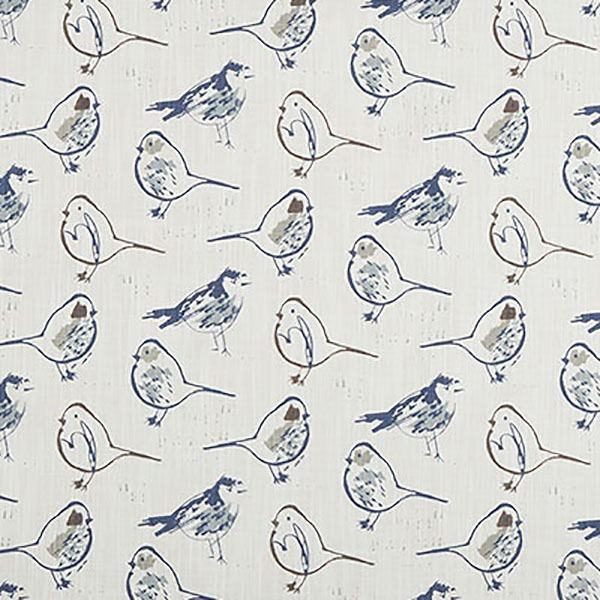 The possibilities are endless when adding Bird Toile fabric to any room in your home, office, or dorm!